Heartiest congratulations to Shaista Madad and her family. She is Hailing from Sandi Yasin Ghizer Gilgit Baltistan. 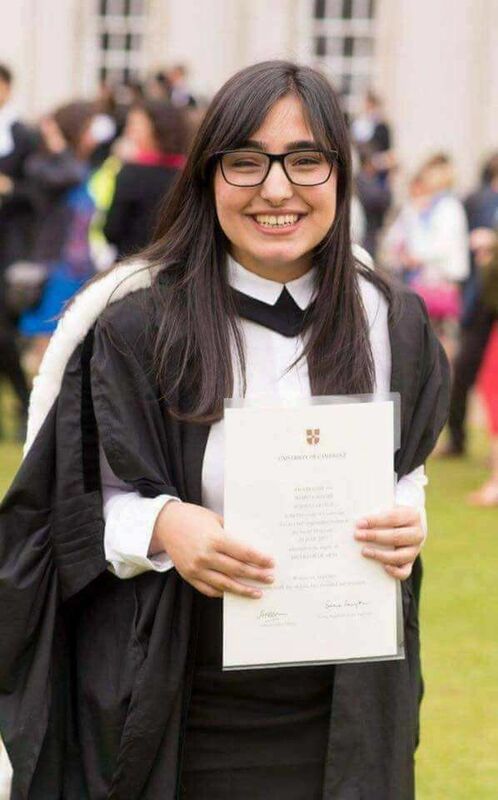 Recently she successfully completed her degree and graduated from Cambridge University. We all are proud of you ,Our inspiration.